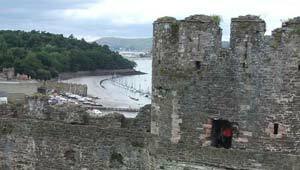 Conwy Castle is large defensive structure, built in the 1280s, which dominates the North Wales town of Conwy. It’s notable for how much of it still remains and the railway line which runs alongside and even underneath it at one stretch with battlements to match. It has several turrets which make it quite striking to look at because they are so tall. 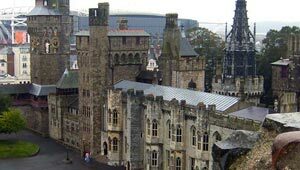 Most of the turrets can be climbed with the network of spiral staircases and when you get to the top, they all have a terrific view of the harbour and the other buildings in the town. The Doctor Who Experience is a new attraction based at Cardiff Bay which focuses on the BBC TV Series Doctor Who which is filmed in the city of Cardiff. The attraction is based on the characters and events that are depicted in the TV show and includes specially recorded sequences from the current Doctor Who. It replaces a Doctor Who Exhibition which was much smaller. 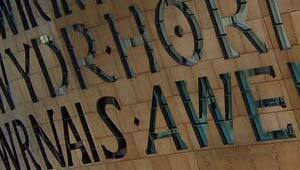 Essentially, the Wales Millennium Centre is cross between a theatre and a community centre, but it’s the architecture that’s the most striking thing about it. Its huge frontage is dominated by a poem written in English and Welsh and the lighting at night makes it look even more impressive. 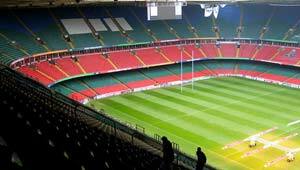 The Millennium Stadium is the modern home of Welsh Rugby, but it’s also an arena that can be used for other sports like soccer or as a music venue. 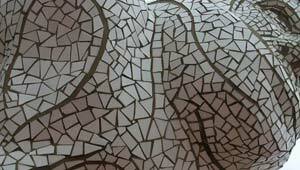 It has also played host to large shows. They’re able to use it for so many different things because the pitch is set into moveable concrete blocks which can be picked up and moved out. The stadium is one of the new water-side additions to the city centre and we can thoroughly recommend the regular tours.